Does your agent have the training for success? First Weber agents do. 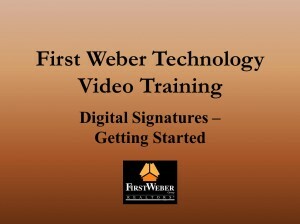 Does your Wisconsin real estate agent have the training needed for success? Selling real estate is certainly not as easy as some may think, especially in the current market. Agents are working harder to keep every deal together because the market and the rules are constantly changing. You need an agent who is up to date with the current education to succeed. What kind of education do First Weber agents receive to keep them on top? Agents must know how to complete a multitude of state approved legal documents – but may not practice law because they are not lawyers; must know the many different deadlines that occur in each transaction to stay on track with the closing – five days for this, 3 days for that, 15 days to deliver this; how to deal with appraisals, mortgage loan officers, inspections, negotiation, contingencies and the list goes on and on. 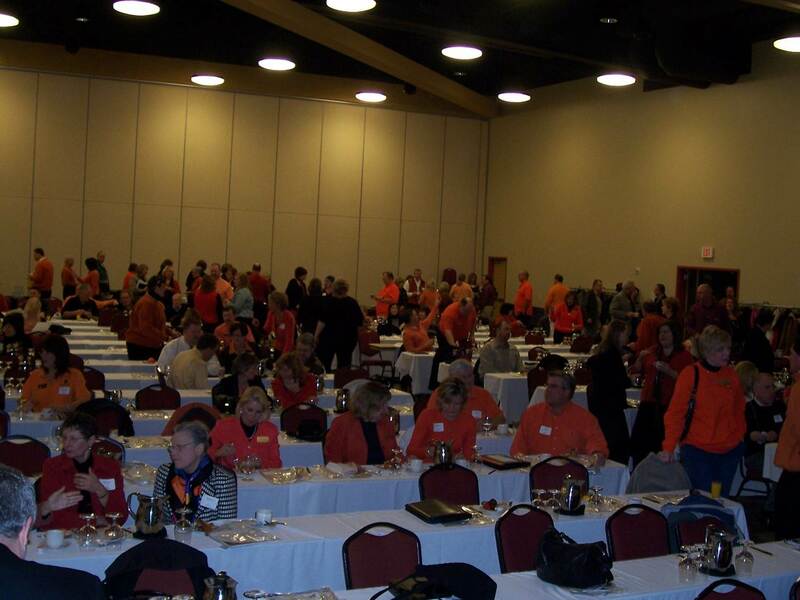 While it is difficult for busy real estate agents to sit in class for 3 days of training, it is required by the state of Wisconsin and keeps us on top of new developments, changing contracts and ever changing regulations. Each First Weber agent has access to a ton of technology to market property, communicate and help keep customers and clients informed of changes in the market in an online-and-on-the-go society. But all those tools are not much good if they are not implemented and used which is where our training comes in. Some of our technology training includes: Online Closing Worksheet, Document & Contact Management, Personalized Email Marketing, Electronic Consent, Listing Activity Reports Online, automatic appointment setting and much more. Some agents do not have the support of a manager or team mates to help answer and solve the many unique situations that arise in real estate sales. 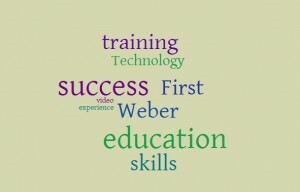 Full-time managers are in each First Weber sales office to help their agents succeed. Mentoring classes and small group training on topical issues are often held and the office is a team environment. In addition, an annual statewide retreat is held with national speakers and networking opportunities with other First Weber agents around the state. 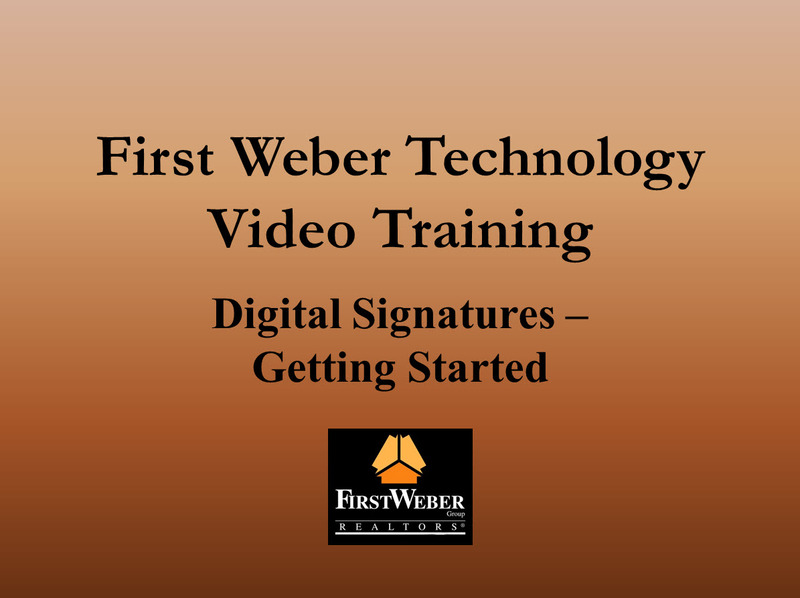 All the training that First Weber agents receive supports them in their careers which enables them to serve their buyers and sellers better, as well as earn a better living. Truly, with all the changes in contracts and financing last year alone, an agent without training and management support would certainly have trouble keeping up with new developments. And not keeping up with new developments means having difficulty in closing transactions. And buying or selling successfully is why you hire an agent in the first place. 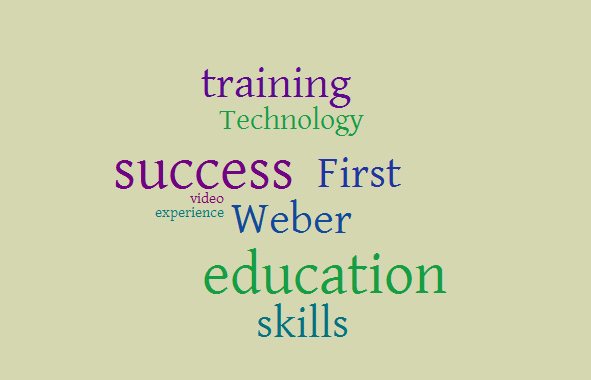 We hope you enjoyed reading about the training First Weber agents receive to support them in their business and to better serve you. 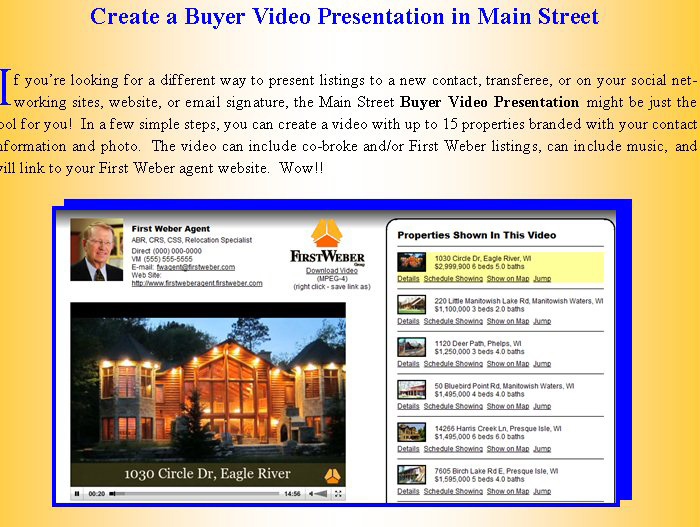 To find a First Weber agent to work with please search for an agent. To see more about a career with First Weber Group if you are a new or experienced agent, please see our Wisconsin real estate career website. 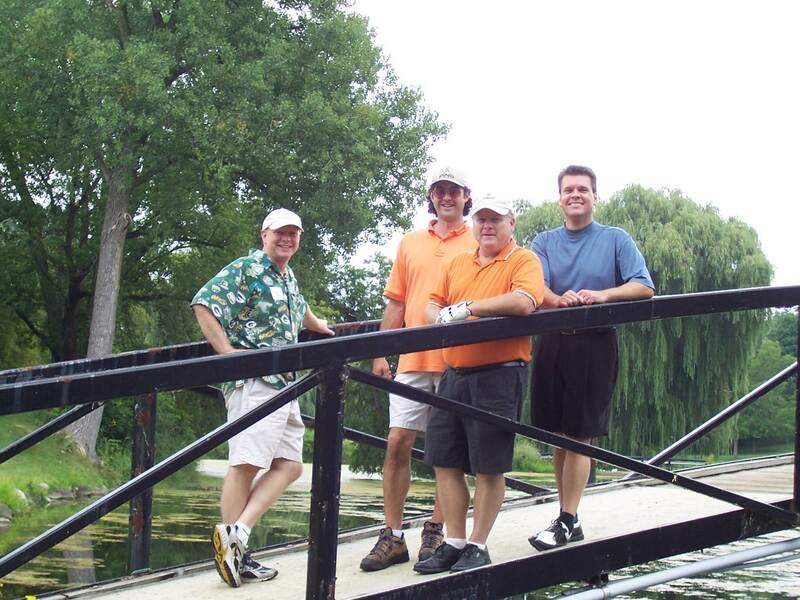 First Weber agents work together and have fun together. Thank you for reading the First Weber Wisconsin real estate & Wisconsin living blog.